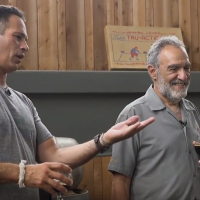 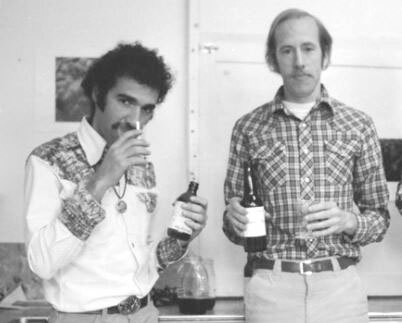 Godfather of homebrewing, founder and innovator to leave lasting legacy after 40 years. 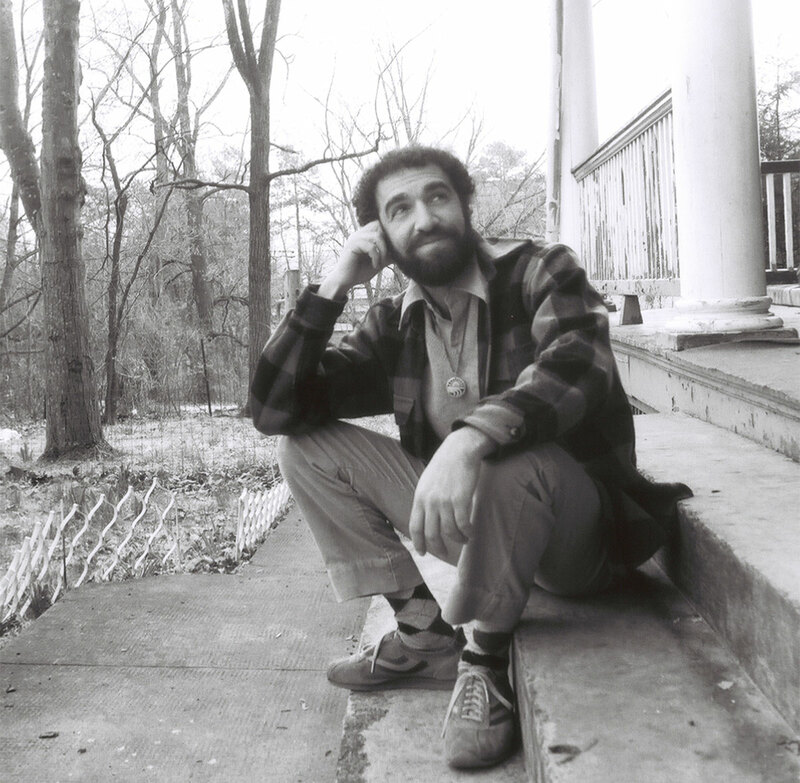 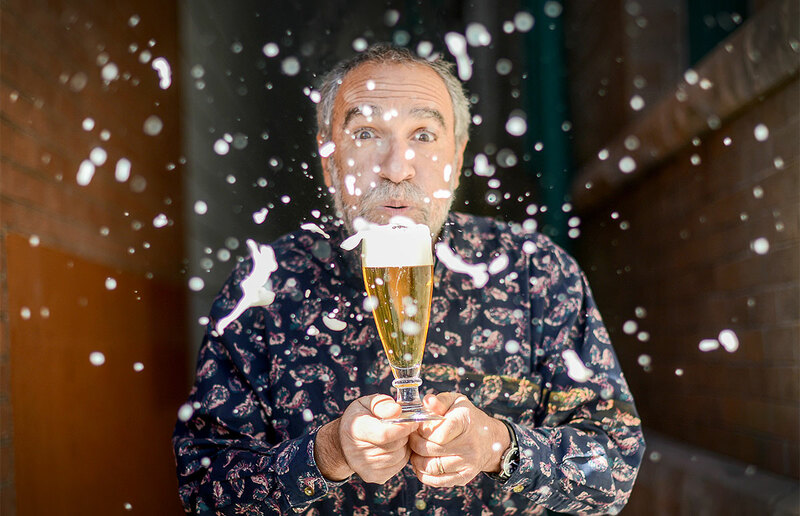 Papazian will spend his final year at the BA completing many projects, including a craft brewing history archive project. 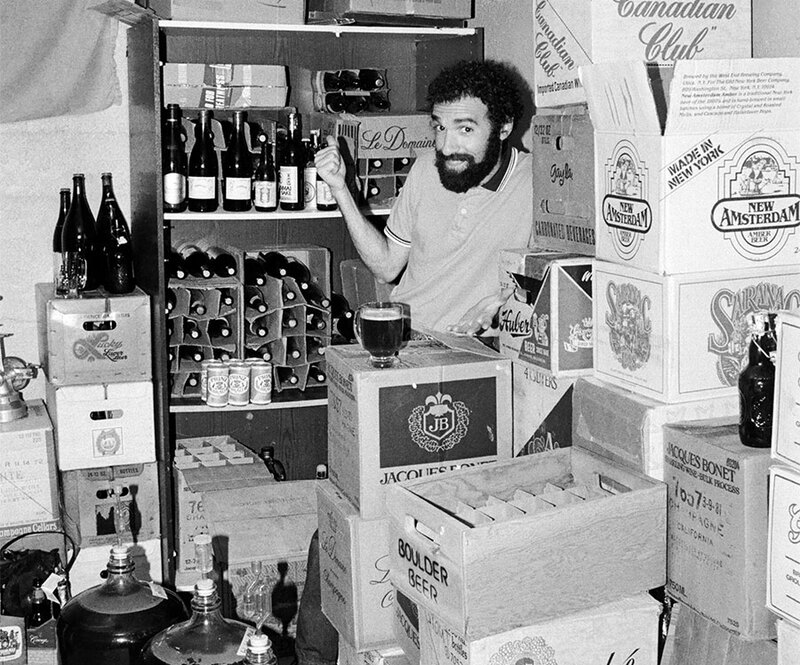 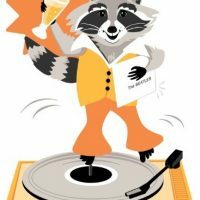 The archive will house 40 years of craft beer history in the form of more than 100,000 publications, photographs, audiotapes, films, videos, and documents—including 140 video interviews of the pioneers of American craft brewing—and will be accessible to researchers via the BA. 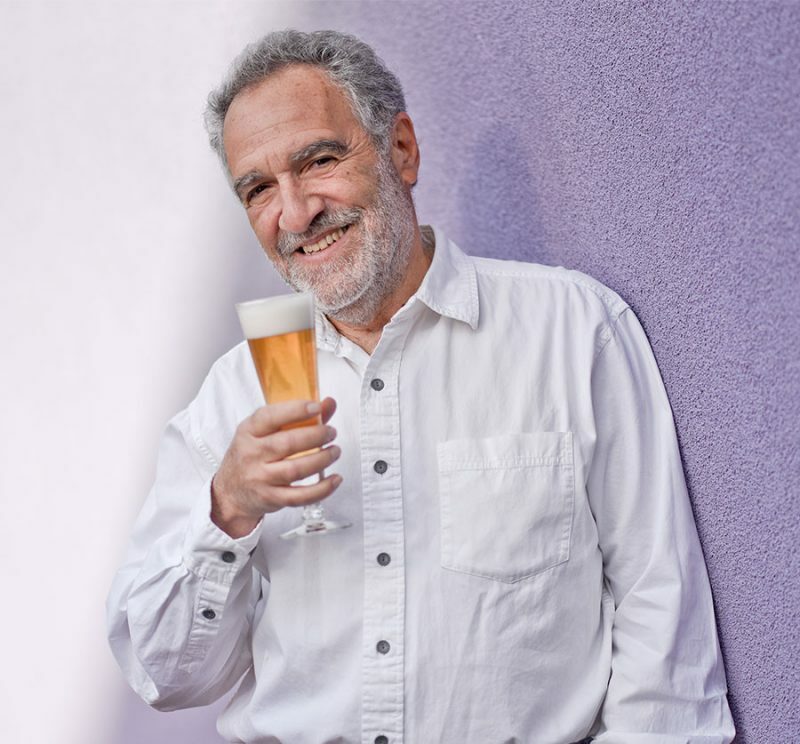 He will also deliver the keynote address at the AHA’s 40th annual National Homebrew Conference, “Homebrew Con,” in Portland, OR on Thursday, June 28.